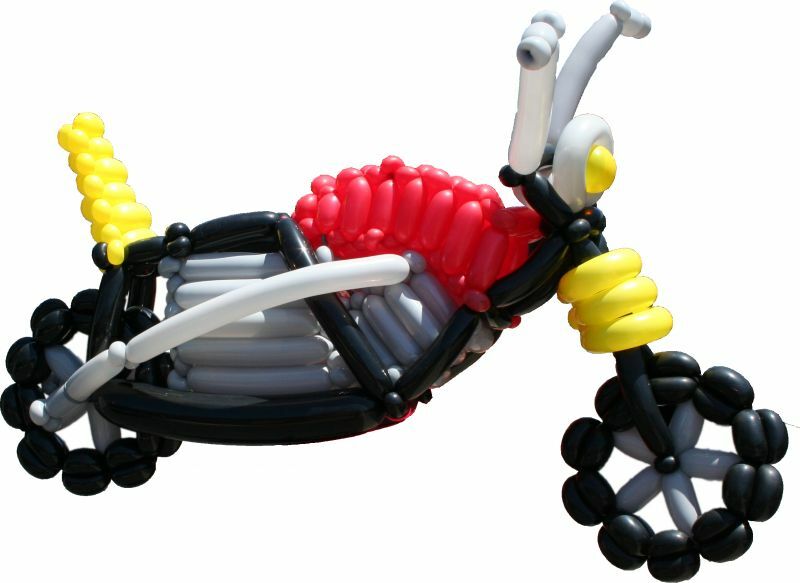 Our artists specialize in temporary airbrush tattoos, face painting, balloon twisting, and glitter tattoos. For the safety of the public, we use only specifically skin-safe designed products. Our up-to-date rental items include jumpers, concessions equipment, and a dry and water slide. Contact us today for specials, current rates, and samples of our work, as well as any upcoming public events. Professional family entertainment for birthday parties and special events, including corporate events. 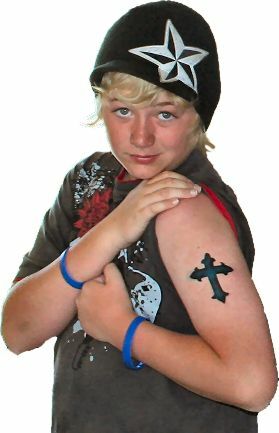 Our artists specialize in airbrush temporary tattoos, balloon twisting, face painting and glitter tattoos. 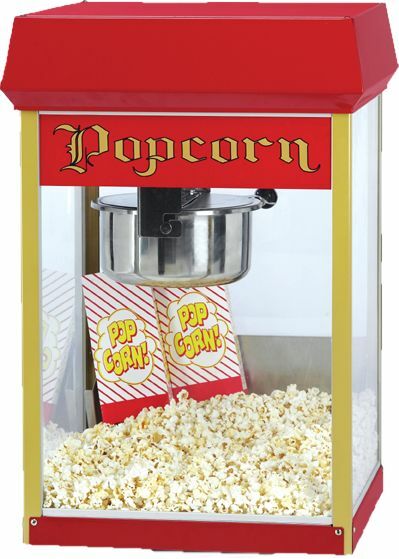 We also offer safe, clean and affordable party rentals such as jumpers, water / dry slides, popcorn machines and cotton candy machines. Los Angeles,	Long Beach,	Santa Ana,	Anaheim,	Huntington Beach,	Whittier,	Torrance,	Garden Grove,	Ontario,	Corona	and other cities within 40 miles of Garden Grove.,	Pomona,	Irvine,	Orange,	Compton,	Fullerton,	La Puente,	Costa Mesa,	Downey,	West Covina,	Bell,	Norwalk,	South Gate,	El Monte,	Mission Viejo,	Westminster,	Alhambra,	Gardena,	Carson,	San Pedro,	Lakewood,	Huntington Park,	Buena Park,	Baldwin Park,	Covina,	Chino,	Bellflower,	Tustin,	Lynwood,	La Habra,	Chino Hills,	Pico Rivera,	Montebello,	Laguna Niguel,	Rosemead,	San Gabriel,	Arcadia,	Yorba Linda,	Monterey Park,	Lake Forest,	Newport Beach,	Azusa,	Paramount,	Fountain Valley,	Hacienda Heights,	Wilmington,	Cerritos,	Glendora,	Laguna Hills,	Placentia,	La Mirada,	Cypress,	Diamond Bar,	Rowland Heights,	South El Monte,	Walnut,	Rancho Santa Margarita,	Rancho Palos Verdes,	Aliso Viejo,	Brea,	Montclair,	San Dimas,	Temple City,	Trabuco Canyon,	Stanton,	Maywood,	Dana Point,	Laguna Beach,	Harbor City,	Seal Beach,	Norco,	Los Alamitos and Lomita	. As of mid-September 2011, we have provided rentals or entertainment to more than 500 hired events across LA and Orange Counties, with more than 620 hours of entertainment being performed at 276 of those events alone. The overwhelming majority of our clients are individual families who book us for their private events. Below you can see some of our larger clients, but we hope to see you at your party soon. Check out our unsolicited testimonials to see what others have to say about what we have to offer. In this industry, you really do get what you pay for. When you see an individual advertising a bounce house for dirt cheap on Craigslist, you can be sure they do not event have a business license. Most of their jumpers have never been cleaned, where as ours are sanitized with Lysol at every set up, right in front of the client! We send an email confirmation when you book so you can verify your address and other information; a level of customer service you wont find from a dirt cheap rental company. Founded in late 2008 by two Disneyland Resort cast members, OC Fun began as a small "weekends only" jumper rental company in Orange County, California. 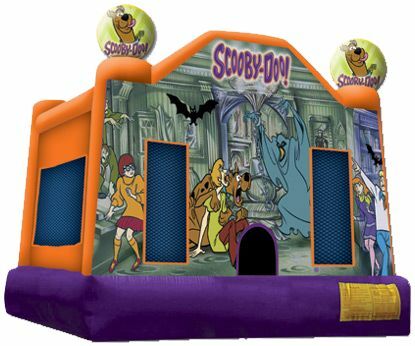 Now, in September of 2011, we are a seven day operation and are well known throughout Orange and Los Angeles Counties, providing professional family entertainment for birthday and family parties, company picnics, grand openings, large corporate events, school events, and community events large and small. Is your company licensed and properly insured? Name some of your corporate clients please. Birthday parties, school events and corporate events are extremely common. 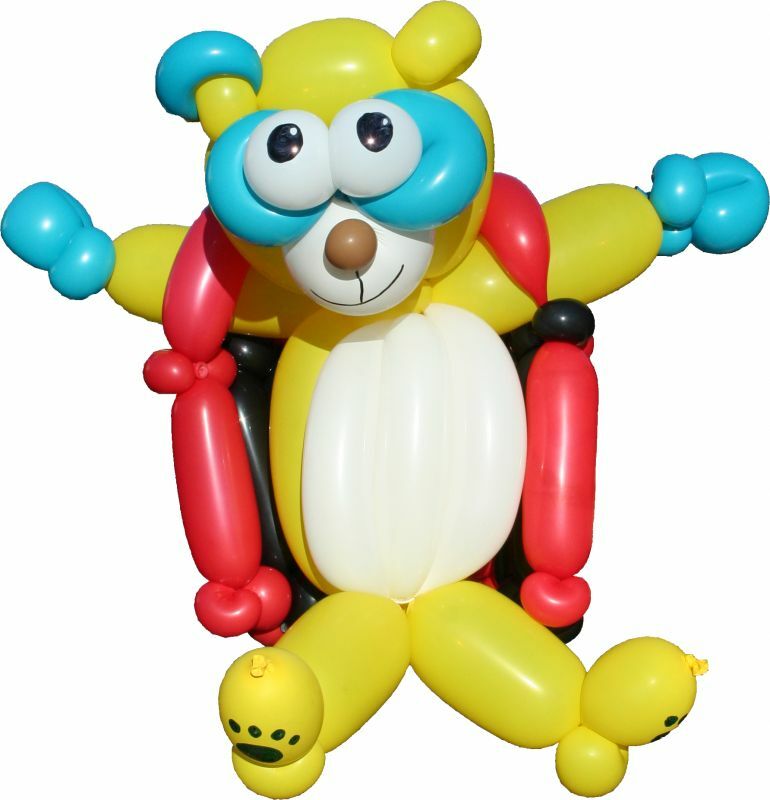 We do many backyard birthday parties, and birthday parties in parks and other public places. Please note: due to insurance and city restrictions we are unable to provide jumpers to public parks. One of our clients summed this up perfectly in a testimonial she submitted. I placed an order on-line with another company. I called the day of the party to confirm at 11:30am and found out they did not receive my order! My sons party was to start at 3:00pm and we didn't have the most important focal point of the party! I was in panic mode. I called OC Fun & you called me back within minutes telling me you had a Scooby Doo jumper & could be at my house by 1:30pm the same day! Your dedication to your business is astounding. The fact that you would help a total stranger in a birthday party crisis speaks volumes about your character. I am overwhelmed by your generosity. This party was so important to me and I wanted everything to be perfect. You saved our party! I wish you both the very best that life has to offer! If looking for an inflatable for rent, be sure to check the area to make sure it is large enough before you book. Be sure to look for low overhead wires, or low branches that could damage the unit. It is also important to have the location of your party available; after all, we can't come to your party if we don't know where to go. Also, when booking an entertainer, it is extremely important to know how many kids will be at your event, and to book enough time for the amount of kids you're expecting. It is also important to remember that adults are just big kids and can't resist participating. Fixr has validated the email provided by OC Fun. Fixr has reviewed the content provided by OC Fun to match our community guidelines. OC Fun has been rated with 42 experience points based on Fixr's rating system.